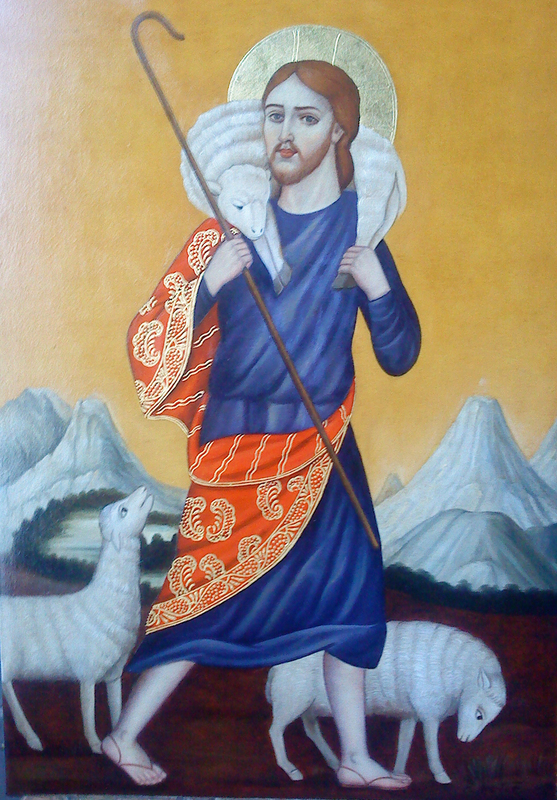 This painting of Jesus the Good Shepherd has been done for us by Ruben Aponte, a Lima artist. The image is a symbol for us of our ministry. It is based on historic images and has Peruvian themes and gold leaf in the Cuzco style. Our ministry is changing. Polly and I have taken the decision to move home to Vermont. We will move back April 21/22. We intend to continue with SAMS and indeed I shall continue to work closely with Bishop Godfrey, partner congregations and Dioceses as well as helping teams. SAMS have said that their expressed desire is for us to continue with them, albeit in a different role. Quite what that might be we are not sure. I have shared my passion for the pastoral care of missionaries, and clergy. I envisage pastoral visitation in the field and continuing to raise support to do this. Our home in Vermont has an extra cottage (sort of rough still) that we might convert for retreats and visitors. Much of this has to be prayed through and worked on as we seek God’s will for us and how best to use our talents and resources. The four years here have been very fruitful and the relationships here have been some of our most significant. It is a privilege to help someone minister to their highest potential and to help clergy and missionaries reach their potential. For both of us working with Bishop Godfrey, the Cathedral community and the chapels and missions serving the poorest of the poor is a a gift to us. Bishop Bill and Judith remain some of our best friends. We will miss the people, bustle and energy of this vital country and people. However, God seems to have spoken to us decisively and we must follow. We trust our heavenly Father, and now await the next stages of our life and ministry as it is made clear to us. You have been a blessing to us and to those whose lives we have touched. You have helped make possible this ministry here in Peru. Please continue to partner with us, pray for us and support how God is using us. If you have suggestions and ideas, if God speaks to you on our behalf, please let us know.